How to get a good and robust design? Now that we have a better understanding of the concept of energy and power, we could carry on with our topic. As a reminder, we mentioned in part 1 that there are 3 essential components to have a successful solar project. Let’s have a look at the first one: How to get a good and robust design? 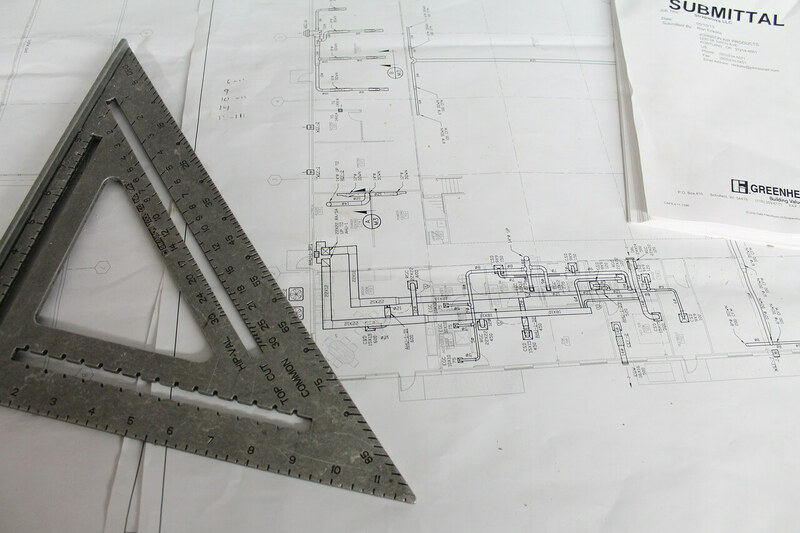 The solar developer, who is the initiator of the generation project, is responsible for the early design. Later, this design will be detailed and confirmed by the EPC (Engineering Procurement Construction), the contractor who will be building the plant. For some projects, especially the small residential ones, the development and construction are performed by the same company. As clever people, I am sure you have now figured out that it is even more crucial in this case to pick the right partner. No need here to play the Nollywood hero who can afford to die twice (unless you insist), make the right choice from the get go!! 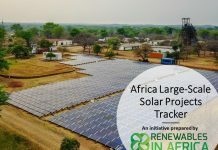 At the start of the project, the developer will investigate the solar energy resource which depends on the irradiation and the insolation of the region. The solar irradiance is a measure of how much solar power a location is getting. This irradiance varies throughout the year depending on the seasons. It also varies throughout the day, depending on the position of the sun in the sky, and the weather. The unit is watt per meter square (W/m²) and when the sun is at peak (generally around midday in the equator) the standard irradiance received is 1000 W/m² at 25°C. 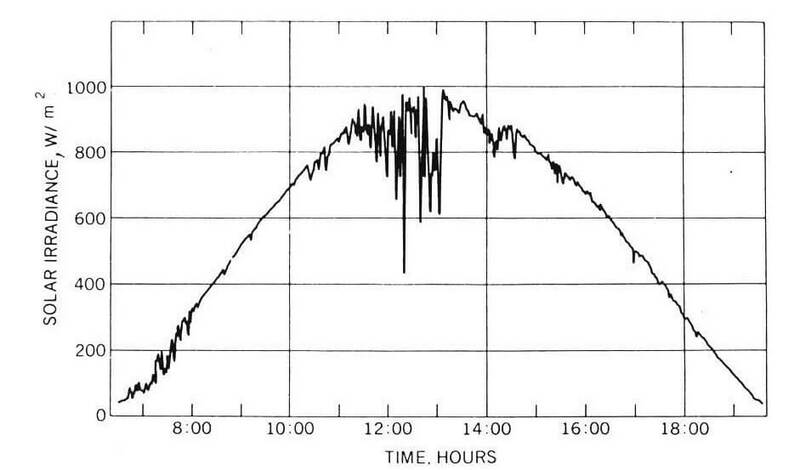 The solar insolation is a measure of solar irradiance over of period of time – typically over the period of a single day but it could also be calculated over the year. This quantity is expressed in kWh/m². 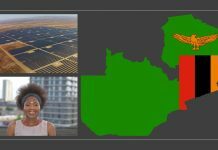 As an example of comparison, the average yearly insolation for Botswana would be around 1870 kWh/m², more than 2 times than the average yearly insolation for the UK which is closer to 900 kWh/m². 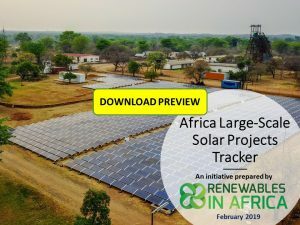 Initially, solar resource assessment can be done based on satellite data or other sources, but as the project development moves forward, ground-based measurements are desirable to provide an increased level of confidence. Unless the location is already pre-determined, as it is the case for rooftop installations, the geographical position of the site should be chosen with care. 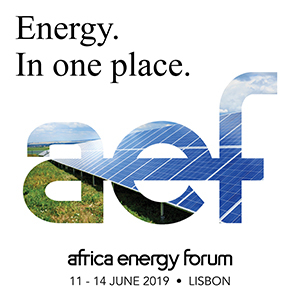 In addition to the profile of solar energy available, access to the grid and the connection process should be taken into consideration. In some cases, this could take months. The good news is if you are lucky enough to install a completely off-grid solution, you would not need to worry about this detail. 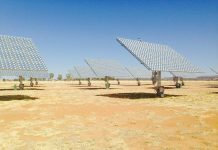 Many solar projects are ground-based and do need as well a land lease agreement. The developer would look at this detail right from the start as well, to avoid complexity at a later stage. It would not come at anyone’s surprise that the choice of panels is a critical step in the design of the solar application, certainly the most consequential in terms of capital expenditure as it accounts for about half of the total installation price. So I believe, I would have no difficulty in convincing you to raise your attention to make the right choice. 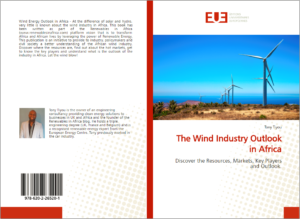 There are many manufacturers, from Europe, North America and Asia, offering a wide range of products. 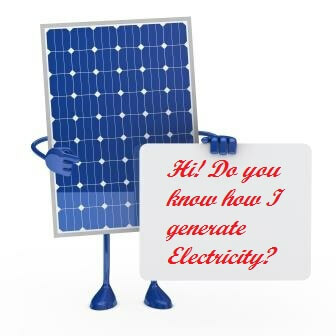 I will be coming back to this topic in a future post but for the time being do allow me to share some key information about solar panels. Crystalline Silicon – Modules are made from cells of either mono-crystalline or multi-crystalline silicon. Their efficiency varies between 10 and 20%. Thin-film – Cells are made with a thin-film deposition of a semiconductor onto a substrate. Their efficiency varies between 5 and 9%. 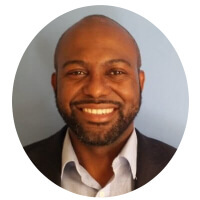 Advanced concepts – Modules are made using sophisticated methods to make them more efficient. Efficiency could reach up to 40% here. One important factor to note here is the effect of the temperature on the PV panels’ performance. Modules are usually rated at 25°C and their efficiency will degrade by 0.5% for increase of temperature degree. So if you are sitting in Niger with an ambient temperature of 35°C, your nominal PV panel power would be reduced by 5% compared to the rated value. 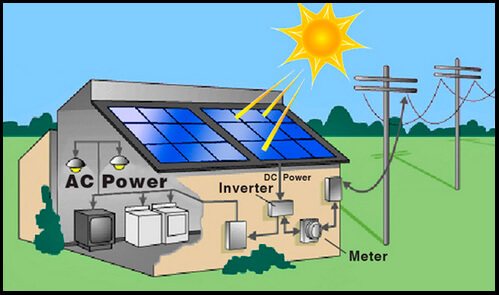 Modules produce direct current, or DC current, which requires to be converted in alternative current or AC current, used by most the appliances in the house. The transformation from DC to AC is done by the inverter. Together with the AC/DC disconnect that protects the electrical system from external disruption, the control system and the batteries storage (in some cases) form the balance of the system. Sizing correctly your inverter is also determining as it will directly affect the efficiency and the lifetime of your system. One of the issues encountered in household in the continent is load creep. Often a system is designed for a specific load, say on a farm, to run lights, a fridge, a TV, and a borehole pump. Over the years, more electrical devices are purchased, a second TV, more lights, a printer and so on. As a result, the electrical load grows and, after a number of years, the system is inadequately sized for the demand placed on it. From the design of solar plant, the developer will calculate the energy yield, the annual production of electricity delivered by the system, measured in kWh. It is a critical parameter that determines (along with the capital costs and the tariff) the financial viability of the project. 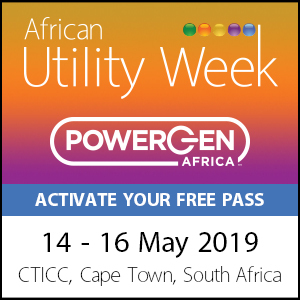 It is common practice in the industry to use probability-based energy yield modelled over the operating life of the project. I trust you now have a better idea of what constitutes a good design. We will carry on with the next component in the next post. So take care of yourself and look after our planet…Switch this device off when you’re done!! *Ek’aro: “Good Morning” in Yoruba, a language spoken in Benin and Nigeria. Patriotism, Philanthropy, Place…and Clean Energy! Welcome to (My)Zambia! Thanks for some other excellent post. The place else may just anyone get that kind of information in such an ideal manner of writing? I’ve a presentation subsequent week, and I’m at the look for such information. Thank you for your information but please tell me if i am right… the higher the temperature in an area, the less power you will get from your pv panel? You’re correct. Solar Panel performed at their optimum level @ 25 degC. This is how they’ve been conceived. Above that degree, yes the power will drop by 0.3%/degC. So Yes in a hot country with average temperature of 35 degC, your solar panel will be 5% less efficient…unless you are able to cool it down with some fresh air!! This really answered my issue, thank you! 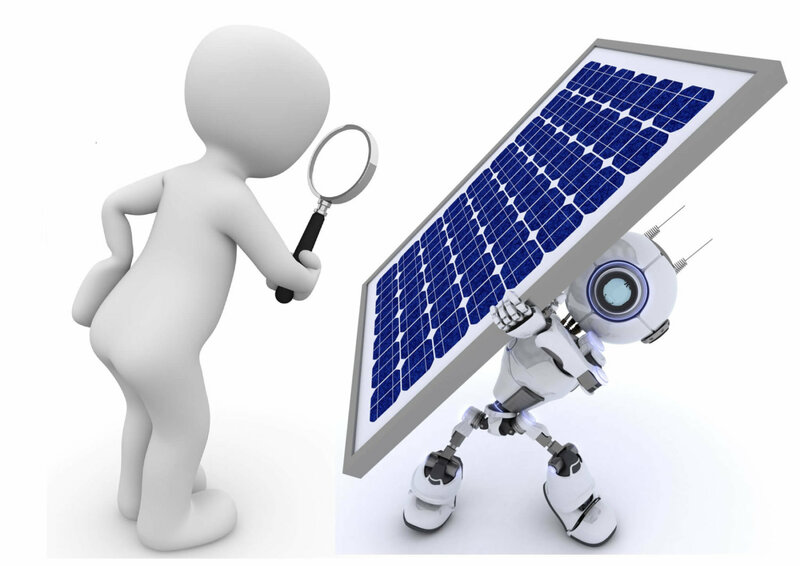 How to visually inspect a solar PV panel?